Photography in all shapes and sizes! 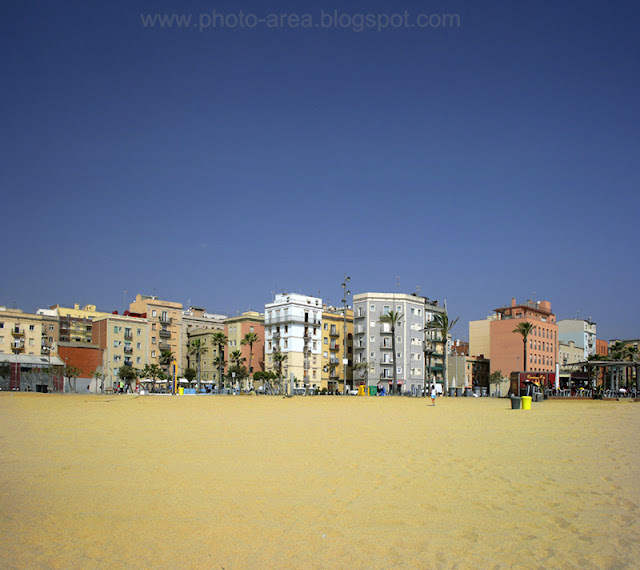 Barceloneta beach in Barcelona city, Spain. Copyright Alexandru Cristian for all images on this blog. Awesome Inc. theme. Powered by Blogger.